You need to choose a niche for your blog. finally you need to choose a WordPress web hosting company to host your new blog. Choosing the right web hosting company, like Inmotion Hosting, can ensure a smooth implementation and getting your blog up and running quickly without any hiccups. On the other hand, choosing the wrong WordPress web hosting can lead to delayed implementation, faulty installation of your new WP blog and downtime. There are many web hosting companies vying to host your new blog and help connect you to the Internet, and the choice can be confusing and daunting. Making the wrong choice can ruin your blogging career before it even starts, or cause major headaches as your blog grows. I have used a few different web hosting companies since I started blogging in 2010, and the best web hosting company I have used is Inmotion Hosting. I am using Inmotion Hosting for all my WordPress web hosting needs. Inmotion Hosting offers several affordable web hosting plans for your blog. Let’s take a deep dive into each plan, so you know what you are getting? 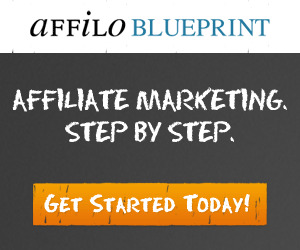 If you want to start a blog, the Launch Plan is the most economical option. 100 subdomains, which are individual blogs hosted under the FLDs. When you sign up with Inmotion Hosting for any hosting plan, you get a free domain for a year with your purchase. If you are transferring a domain from another web hosting company, this will not count towards your free domain, so you can use it to start a new blog. You will be able to select your own .com, .org or .net URL. If you have a blog hosted with another web hosting company, Inmotion Hosting tech support will help you transfer your blog for free from your current web hosting company to Inmotion. Once you purchase your new Inmotion web hosing plan, the tech support agent will walk you through the process to initiate the transfer process from your current web hosting. Once that is done, they will take over the process to transfer your blog to Inmotion Hosting. If you run a high volume internet business, such as you run several blogs, or you have many users working on your blogs at the same time, you may need more server space than a shared server. You may want to consider VPS Hosting in the Cloud (virtual private server). This type of virtual private server web hosting plan offers the benefits and features of having a fully dedicated server, just without the high cost of owning the full server. With VPS Hosting, you are in full control of the software are operation of your partitioned space on the server. Your physical distance to the web hosting data center can have a huge impact on the speed of WordPress blog. Inmotion Hosting does not have a single server data center, like many web hosting companies do. Instead, they have several data centers around the country, and your account will be set up at the center with the shortest distance from the data center to your physical location, to ensure the fastest speed. The further you are physically located from the web hosting data center, means data must travel further to get to you. This can slow down data processing time to several seconds per action, thus making accessing your WordPress blog, or processing updates can take up valuable time waiting for actions to process. While many web hosting companies run a single server data center, Inmotion Hosting runs several server data centers around the country to ensure the fastest data processing time. Based on your physical address, your account will be routed to the data center closest to your location. On a regular basis you should back up your WordPress database to ensure you have the most up-to-date copy of your content, images and links. This is critical if you have to reinstall WordPress, due to corrupted data, a faulty update of a plugin or installing an updated version of WordPress, or impacts due to a hacked database. Most web hosting plans charge you a fee of up to $25 each time you want to create a backup of your WordPress databases, but not with Inmotion Hosting. You can create a backup of your WordPress for free. You have access on your CPanel to create free full or partial back ups of your WordPress blog databases as needed 24/7. An email will be sent to you notifying you that the back up is completed. I create a back up every month and save it to a zip drive, so if my WordPress is ever corrupted, I have a clean copy to restore my WordPress for Free!. You may or may not be aware that Google is encouraging blog owners to install SSL certificates for each blog that you own, and will be putting a warning on your blog for readers to be aware that the information on your blog is not secure. 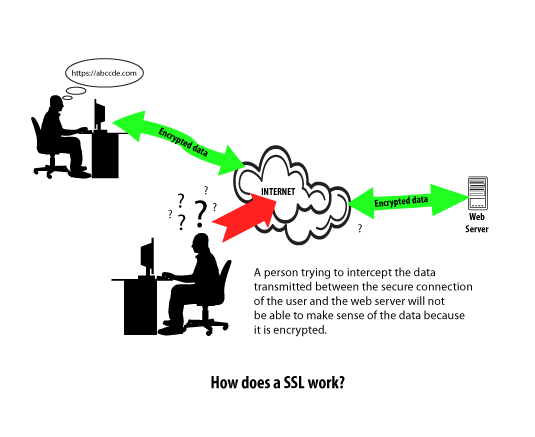 SSL means Secure Socket Layer, which is technology that encrypts the data between the web server and your web browser, for your security to protect your data, especially your personal and financial data. Inmotion Hosting offers free and paid SSL certificates for your WordPress blog. If you run an eCommerce site that collects personal and financial data, then you will need to purchase a paid SSL certificate to ensure the data on your blog is secure and encrypted. 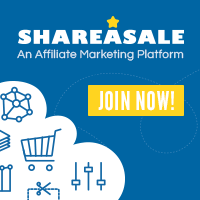 If you are a blogger or affiliate marketer, and you are not capturing private data, but rather providing affiliate links on your blog that links to a retailer website, then you can use a Free SSL certificate. Inmotion Hosting employs friendly and knowledgeable US based tech support technicians available 24/7 to help you with any issues you have with your WordPress blog. Tech support is offered by phone or via online chat. « What is Evergreen Content, and How Do You Create It?